Comfortable beds, great ensuite bathrooms, extremely well equiped kitchen, lovely balcony furniture, easy underground parking and access to apartment, fantastic location and super easy key collection/deposit. The location & set up of the apartment - just what we needed. Balcony, size, kitchen was great, washing machine & dryer SO quiet! Very spacious rooms. Large comfortable beds. Close to restaurants & shopping. 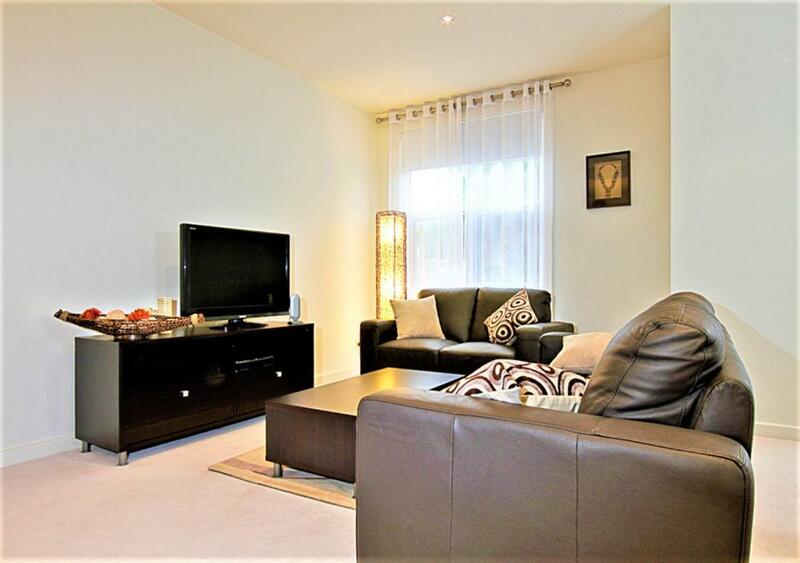 Well appointed apartment with good sized rooms and comfortable lounge. 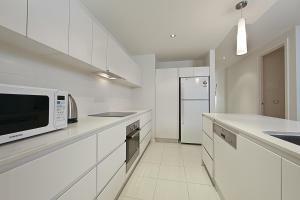 Great location near Lake Burley Griffin, Manuka Oval, walking trails, parks and Kingston shops. We felt quite at home and were thrilled with the comfort of the accommodation and it's location. Comfort and location. Plus the two bathrooms and other practical facilities. Close proximity restaurants and all we needed as well as easy access to all we wanted to do as tourists. Great location, close to the shops as well as tourist attractions ie Nataional Zoo & Aquarium etc. The apartment is a great size for the four of us, we stay in the same one each visit to Canberra. The staff are very friendly as well as helpful at Accommodate Canberra. Lock in a great price for Accommodate Canberra - Trieste – rated 8.7 by recent guests! Accommodate Canberra - Trieste offers self-contained apartments with a balcony. The property is 1,000 feet from Kingston Mall and 1,650 feet from Canberra Railway Station. Trieste Accommodate Canberra is within 5 minutes' walk of Manuka Oval and Manuka's shops and restaurants. Canberra International Airport is located 3.1 mi from the property. 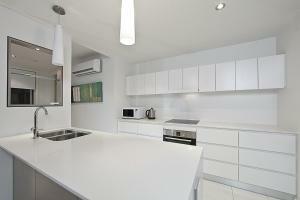 Each air-conditioned apartment has a fully equipped kitchen, a dining setting and a lounge area with a TV. Featuring a shower, each private bathroom comes with a hairdryer. The property offers free parking. When would you like to stay at Accommodate Canberra - Trieste? 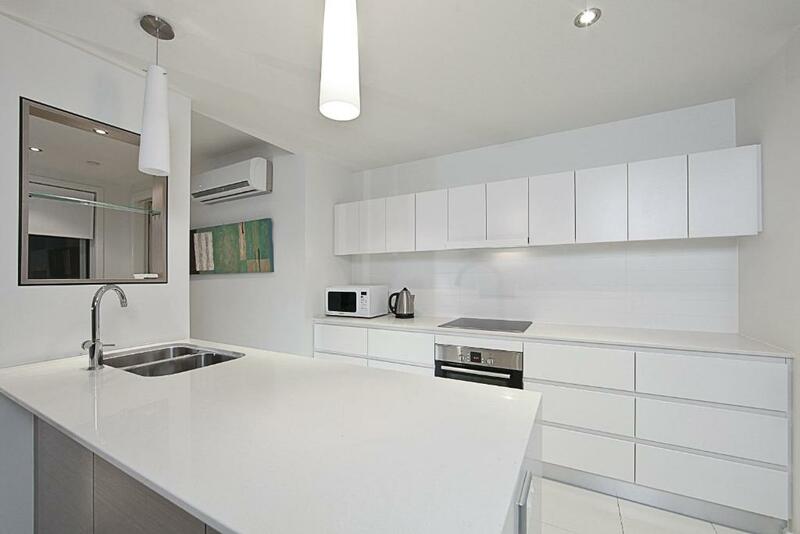 This apartment features a balcony, a fully equipped kitchen and laundry facilities. House Rules Accommodate Canberra - Trieste takes special requests – add in the next step! Accommodate Canberra - Trieste accepts these cards and reserves the right to temporarily hold an amount prior to arrival. Please inform Accommodate Canberra - Trieste of your expected arrival time in advance. You can use the Special Requests box when booking, or contact the property directly using the contact details in your confirmation. TV in the bedroom didn't work which wasn't fixed despite being requested early in our stay and acknowledged by the agent. Nothing. A remote was missing but we were not held accountable so that's fine. Shelf in bathroom needed refixing!